Teen angst? 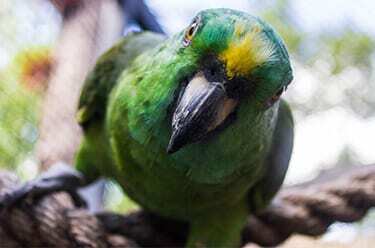 While transitioning to adulthood, yellow-naped amazons behave in an unusually cranky manner! 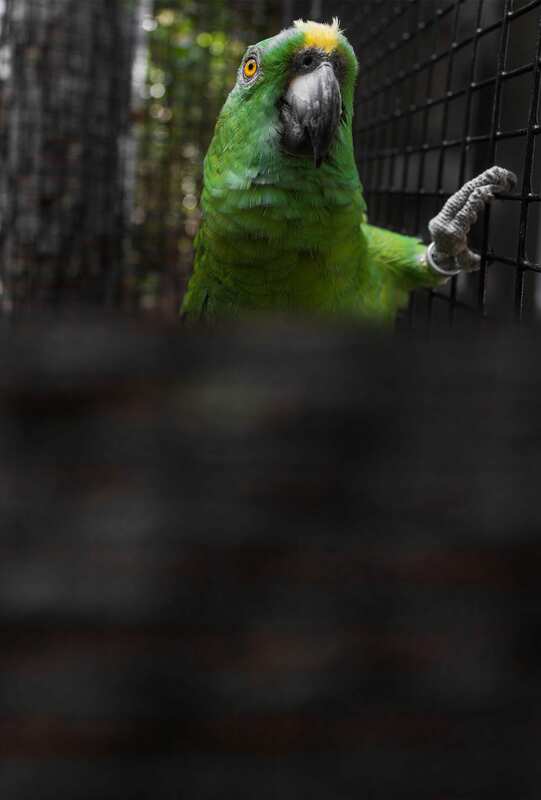 There are more than 350 species of parrot found throughout the world!